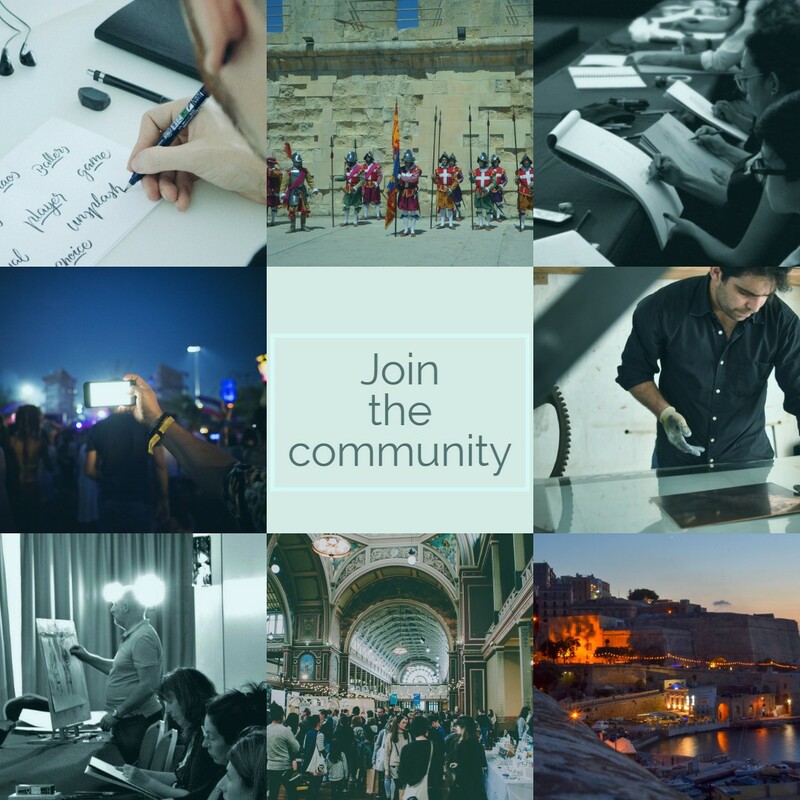 Join AK Experiences—Malta’s leading platform for culture, art and educational events and attractions. Get Listed - It's FREE!Get Listed - It's FREE! Accept bookings and increase Sales! Why list on AK Experiences? With a local reach and network of over 20,000 hits per day AK is the leading art and education platform in Malta. AK experiences is a great way for you to earn money, build your following, gain exposure for Free! It's Fast, Easy, and FREE. Just tell us a bit about who you are and about your activity. Receive automatic payments directly to your bank upon successful activity completion! Who can list on AK Experiences? Anyone can list an activity. As long as your activity adheres to our Publishing Guidelines, it can be published on the AK Experiences platform and network channels. 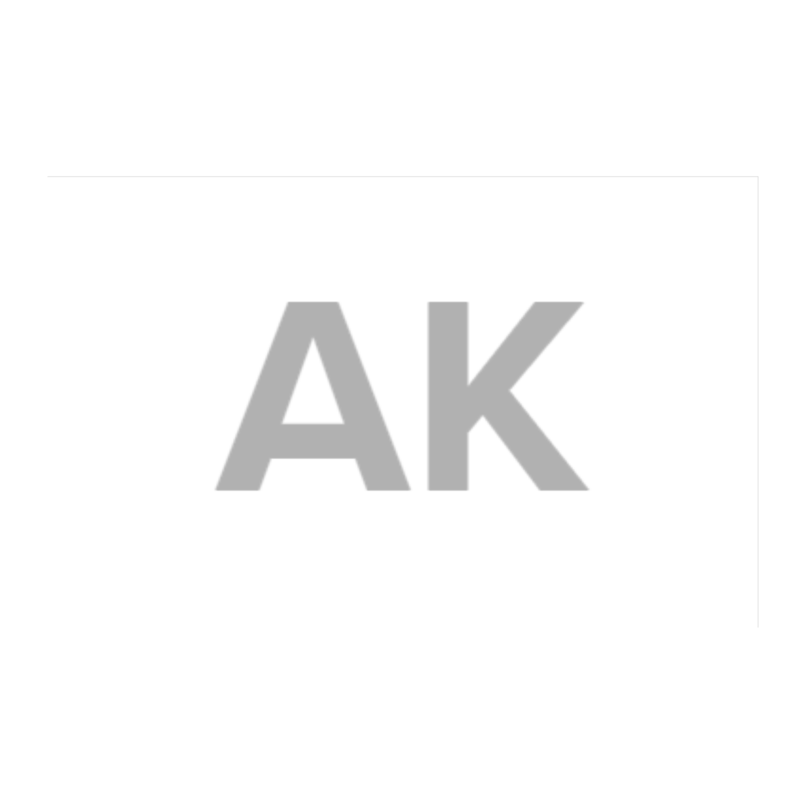 There is no cost to publishing a listing on AK Experiences. AK Experiences fall into a wide variety of topic-related activities, including Design, Photography, Business, Technology, Entrepreneurship, Illustration, and more. You can list any activities including seminars, workshops, events or exhibitions relating to any of the respective topics. When you list your event on AK Experiences you have the added option to accept online bookings. We normally transfer your earnings to your Bank Account within seven days after the event. A small transaction commission fee of 19% is applicable on online bookings. You’ll earn money directly through your bank account within 7 days the activity has been successfully completed. It is therefore important to integrate and provide your bank transfer details in your account settings to ensure that you receive your money in time.